LASP carries out frontier research in planetary sciences, atmospheric sciences, space plasma physics, and solar influences. simulate results with a variety of models to gain an understanding of the process. 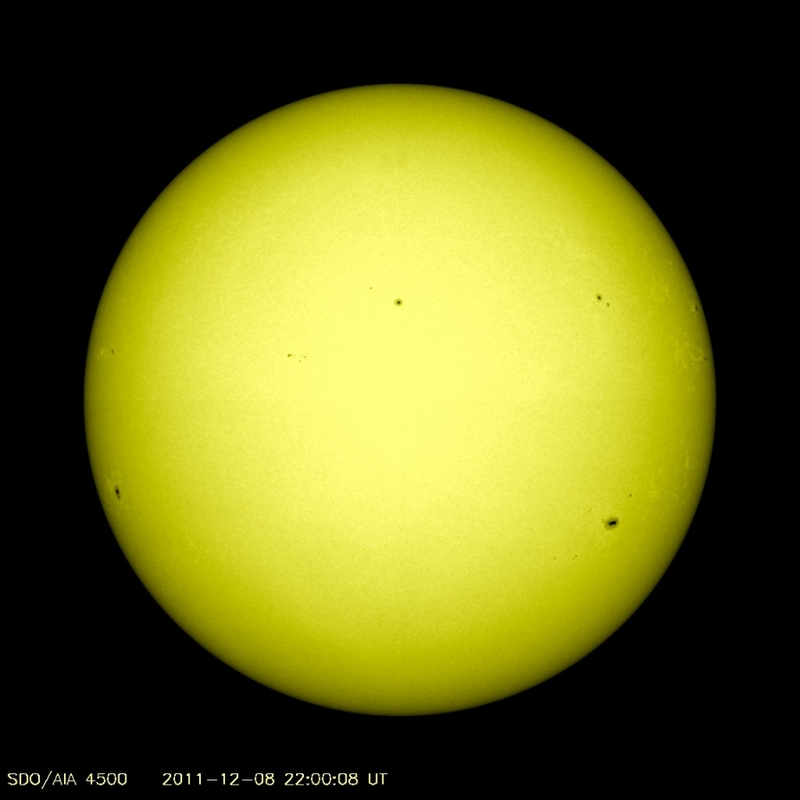 The Solar Influences Group is devoted to measuring the Sun’s irradiance over a broad wavelength range, from soft X-rays through the near infrared. The scientific objectives are to measure irradiance with state of the art accuracy and precision and to understand solar variability and its influence on the terrestrial environment with emphasis on atmospheric processes and climate. 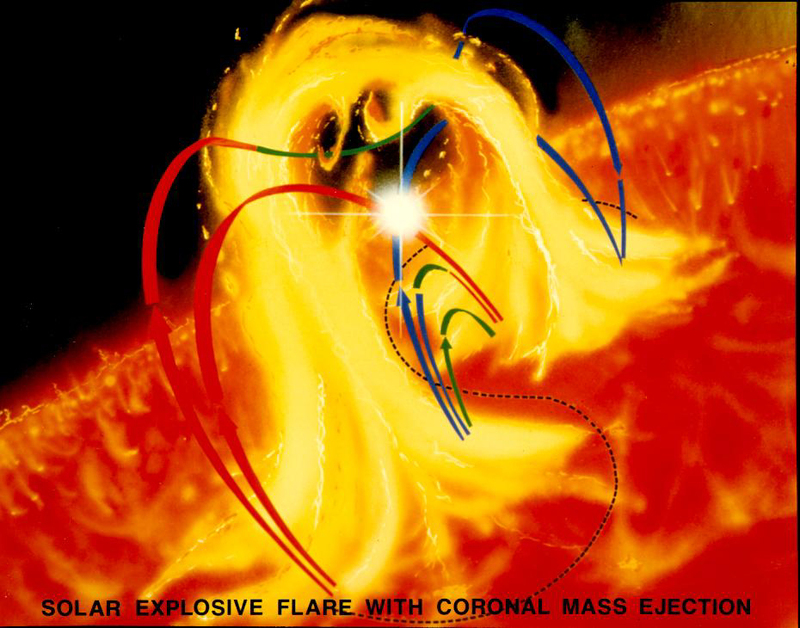 Research highlights include improved understanding of the solar variations in the visible and near infrared, flare-induced variations in ultraviolet radiation, the first detection of flares in the total solar irradiance (TSI), and advances in irradiance accuracy. A data center has been developed for all of these solar irradiance data sets, called the LASP Interactive Solar Irradiance Datacenter (LISIRD). While most research is focused on data analysis, there have also been recent advances in solar irradiance modeling. 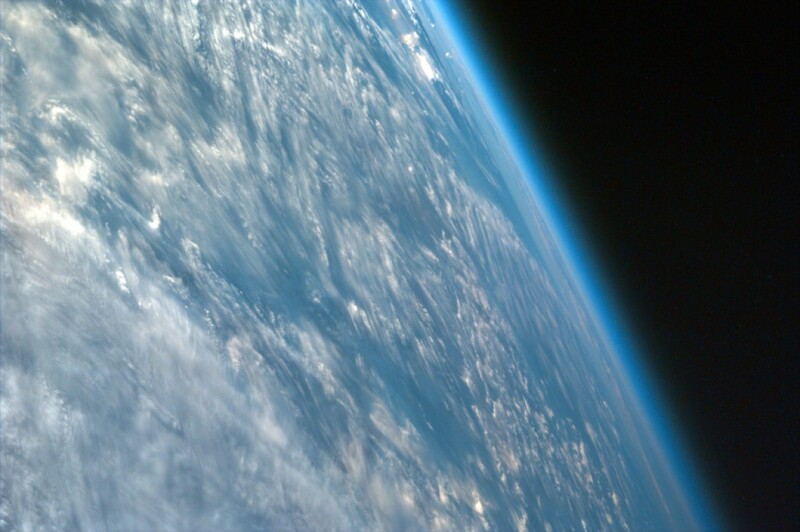 LASP scientists pursue investigations in atmospheric science that span the troposphere through the thermosphere and they are world renowned for their theoretical work on clouds and aerosols as well as analyses of solar variability influences on the atmosphere, including both radiation and particle effects. LASP scientists build aircraft instruments and participate in and lead major airborne field campaigns. They also participate in global climate modeling through collaborations with NCAR on development and validation of their Whole Atmosphere Community Climate Model (WACCM). LASP has been involved in missions to all the planets in the solar system. 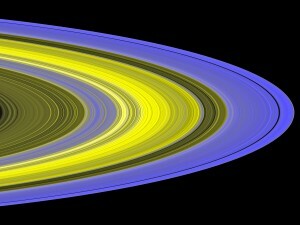 Research highlights include observing Saturn’s rings and the thin atmospheres of its satellites, the connection between planetary dynamics and planetary formation through data analysis and theory, and involvement in many current missions to Mars, as well as planning and proposing future spacecraft investigations. Other areas of research include the geophysics of ice on Mars and the history of martian climate, the geology and geophysics of icy satellites, planetary magnetospheres and solar wind interactions, and the occurrence and physics of dust and dusty plasmas. The space physics group at LASP is engaged in research aimed at understanding the Sun–Earth connections. It has developed strength in concentrated areas including Earth’s magnetosphere, its radiation belts, magnetospheric substorms, and the aurora. The Center for Integrated Space Weather Modeling (CISM) resides within this group; it is part of a national consortium of scientists trying to understand the nature and impact of space weather. The combination of the strong research group and LASP’s engineering expertise is viewed as having great potential in the expanding the Sun Earth Connections and Space Weather programs.